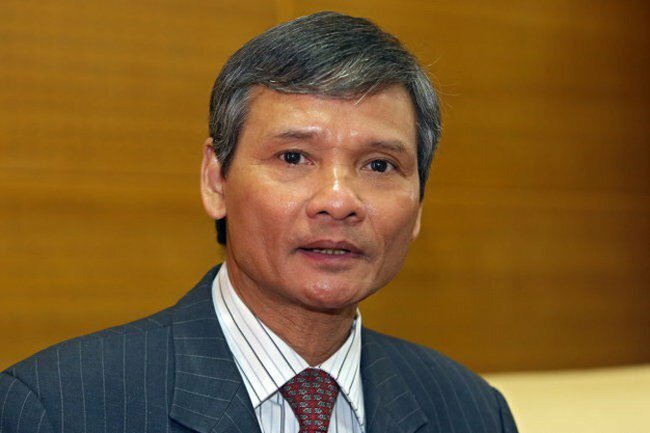 Vietnam Thuong Tin Bank, or Vietbank, has announced the appointment of Truong Van Phuoc, former acting chairman of the National Financial Supervisory Commission, as its advisor from April 8, according to the Vietnam Finance website. Phuoc, born in Quang Tri Province in 1959, holds a doctorate degree in Economics from the University of Economics HCMC, and has 36 years of experience in the finance and banking sector. Besides this, Phuoc earned a bachelor’s degree in Law Studies at the HCMC University and a bachelor’s degree in English from the University of Social Sciences and Humanities. In the past, Phuoc served as head of the Foreign Exchange Department of the State Bank of Vietnam, deputy director of Vietcombank’s HCMC branch and general director of Eximbank. On July 28, 2017, Prime Minister Nguyen Xuan Phuc appointed Phuoc as acting chairman of the National Financial Supervisory Commission, replacing Vu Viet Ngoan, who was appointed the head of the Economic Advisory Group. On the same day, the prime minister established the group with 14 members, including Phuoc. Phuoc started making arrangements to retire on March 1. He is still a member of the Economic Advisory Group.